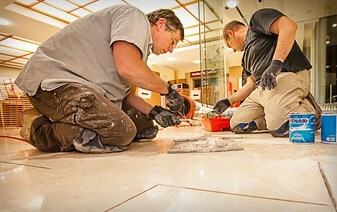 Monterra is one of Adelaide’s most experienced authentic Terrazzo, Marble & Concrete flooring creators and repairers. First Established in 1978, we have an exceptionally long history, providing the highest quality of service and expertise in our work. Whether it is a residential, retail or a larger commercial requirement, Monterra are a long standing business with an outstanding ability, offering a unique and reliable service within the flooring industry.